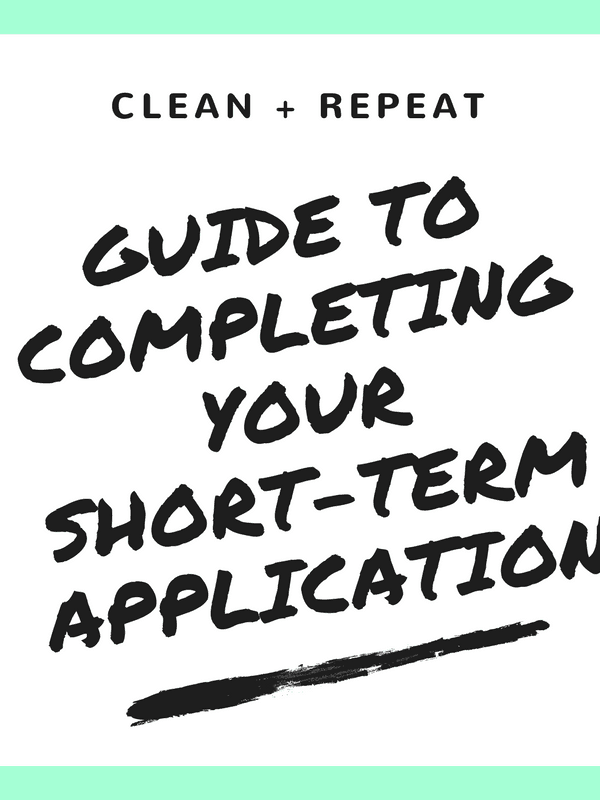 Helpful resources for starting your short term rental business. 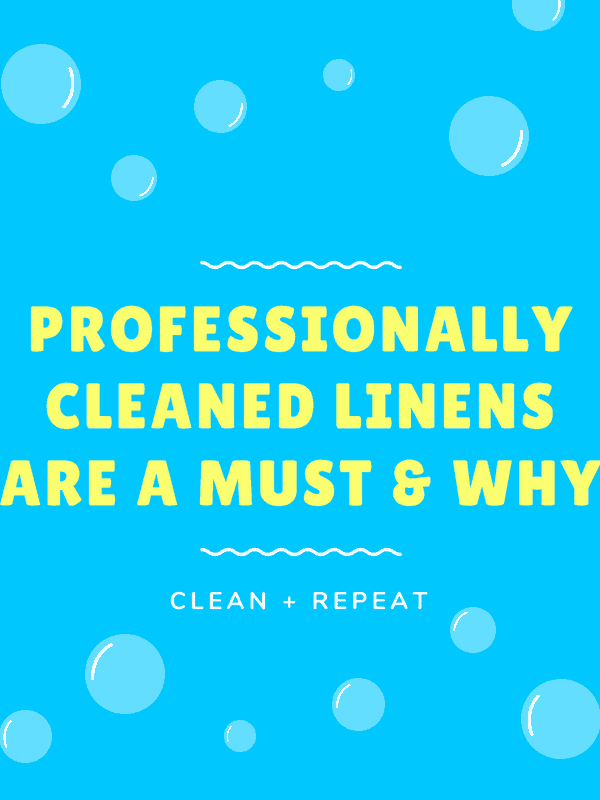 Thinking about cleaning your Vacation Rental linens professionally? 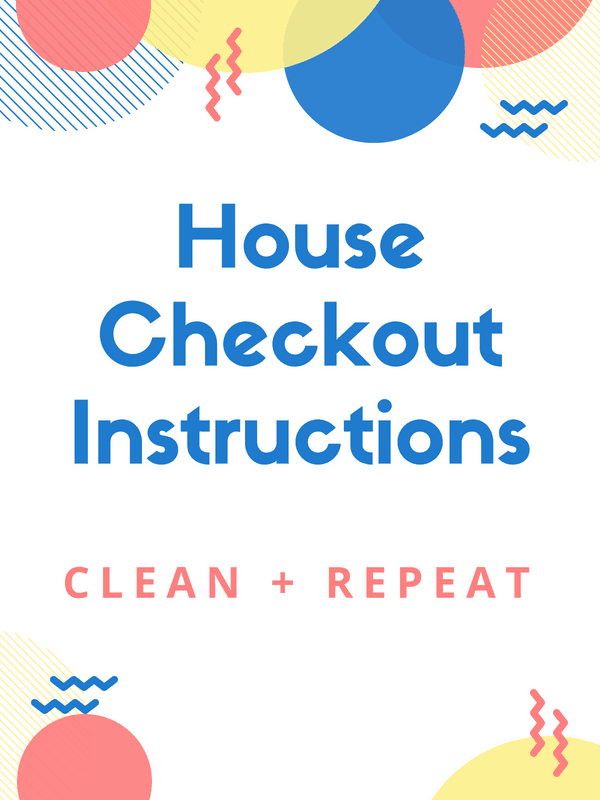 Need Checkout Procedures for your guests? 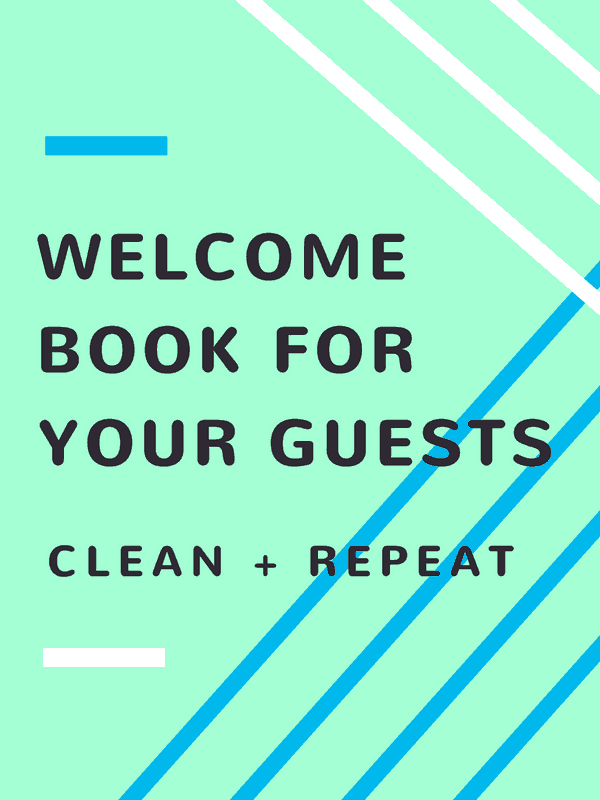 Need a welcome manual for your guests? 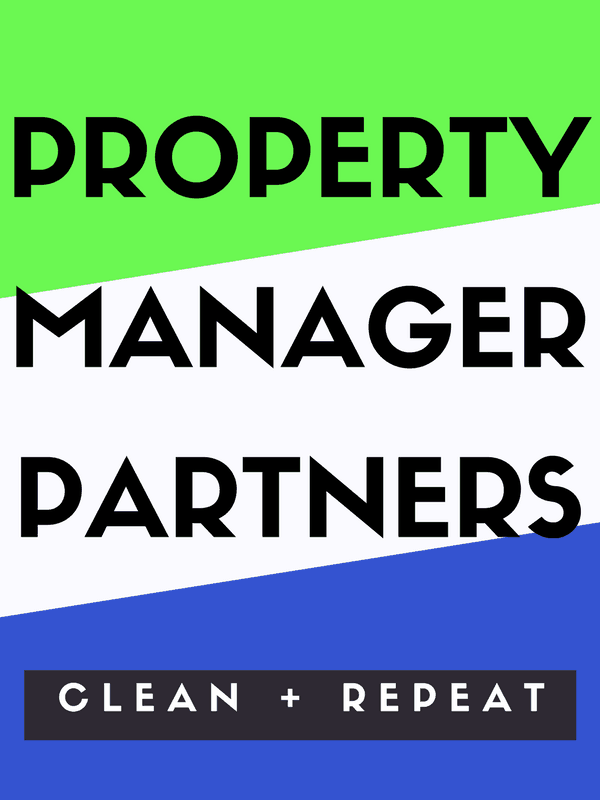 Need help with getting your vacation rental property permit? 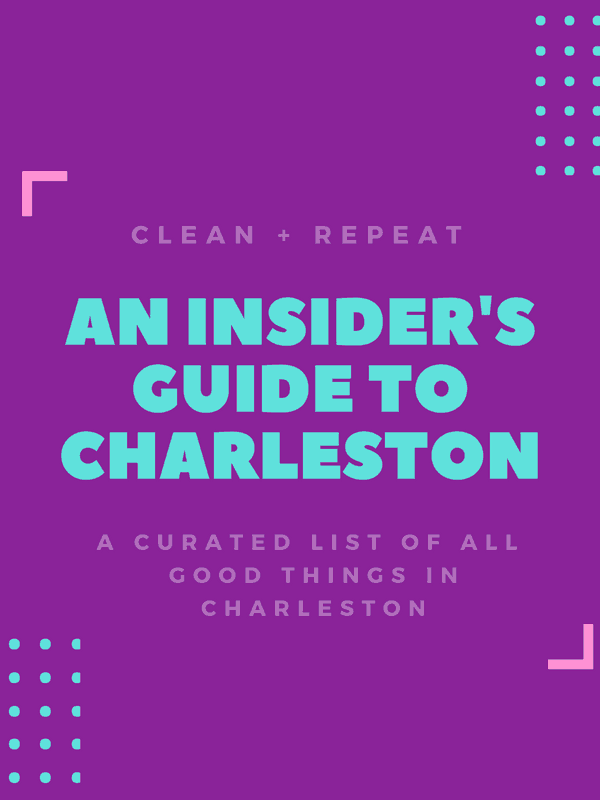 Thinking about getting into the Charleston vacation rental business? 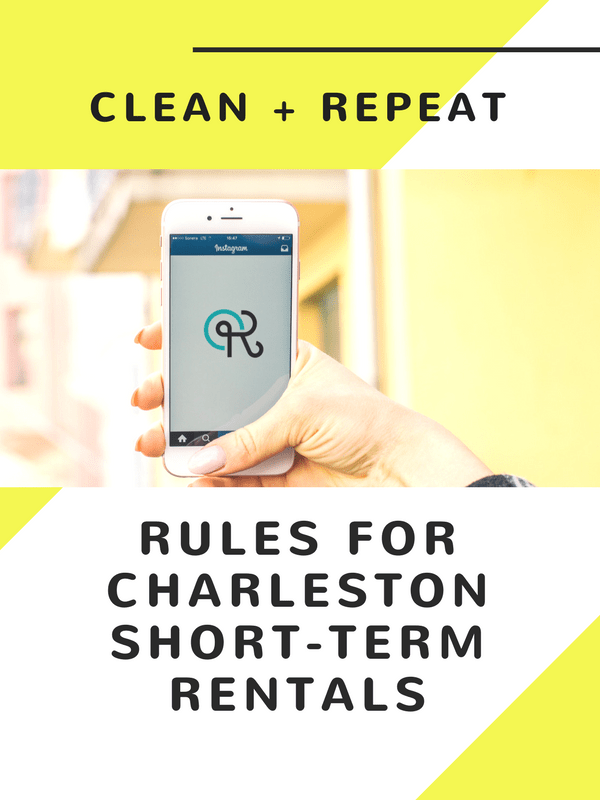 Trying to figure out how to navigate the new short-term rental process? 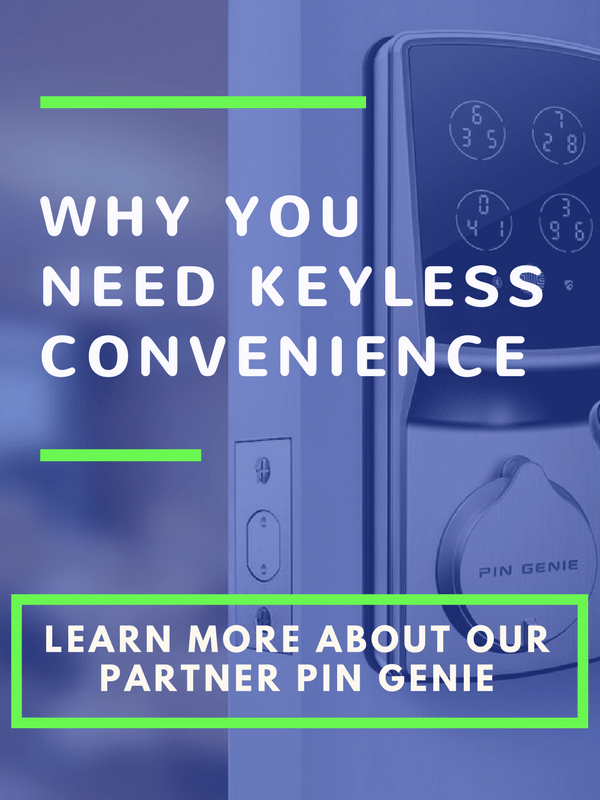 Why do you need our smart lock? 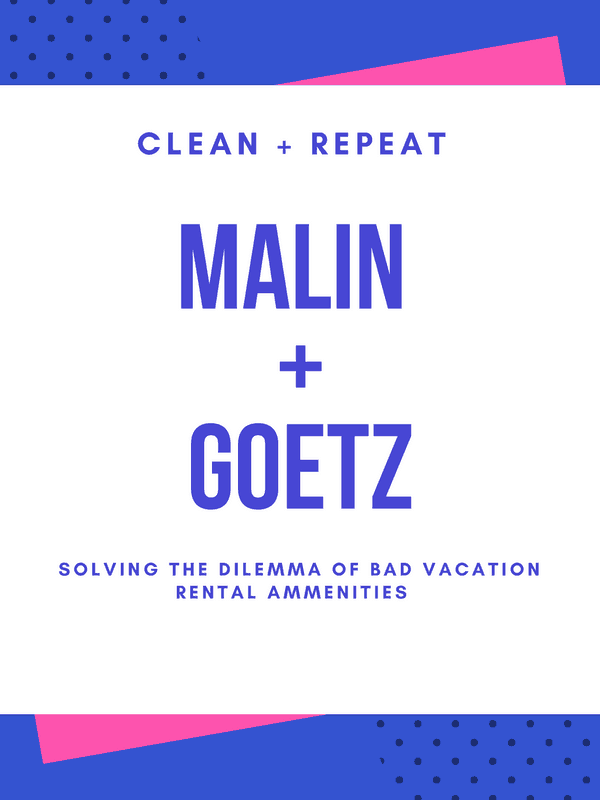 Why restock with Malin + Goetz? 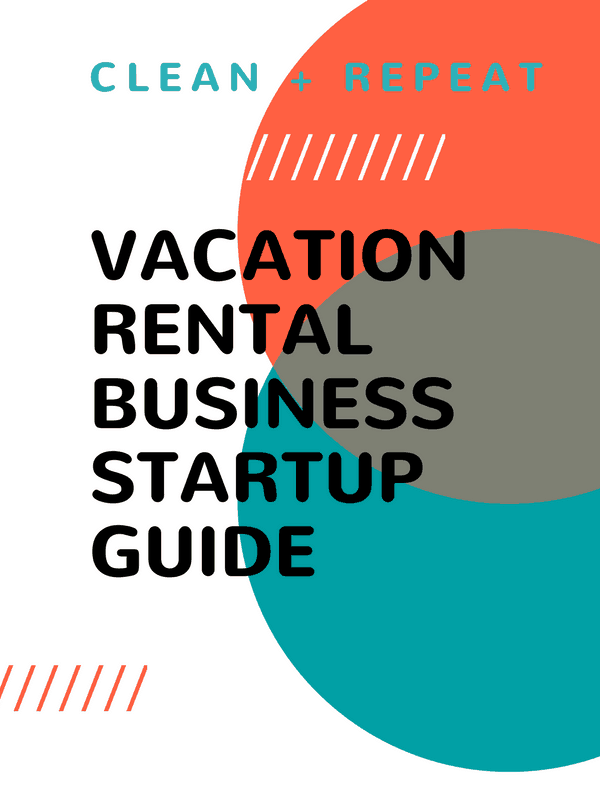 Need a guide for your vacation rental guests?